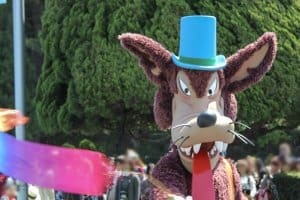 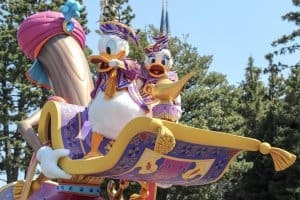 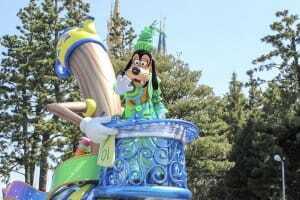 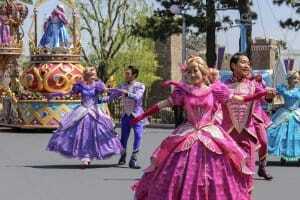 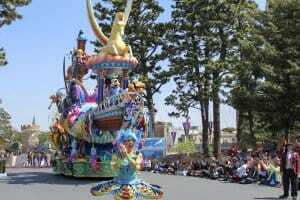 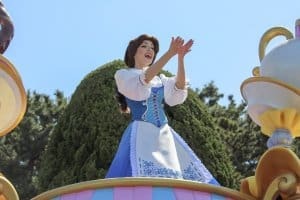 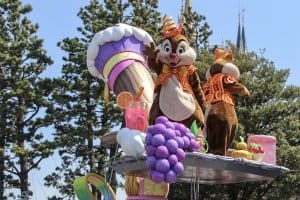 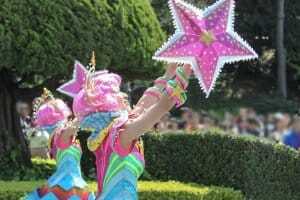 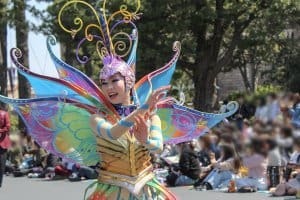 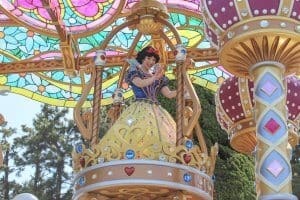 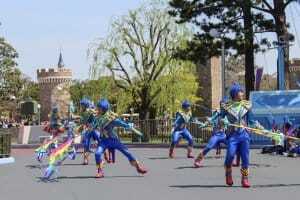 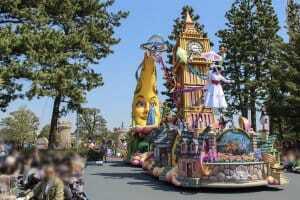 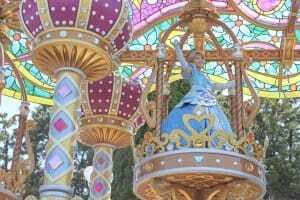 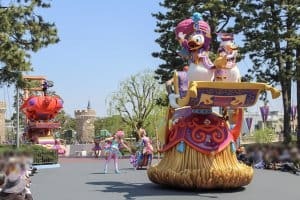 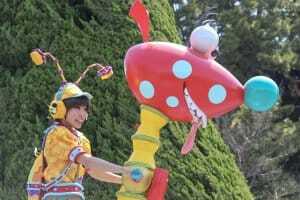 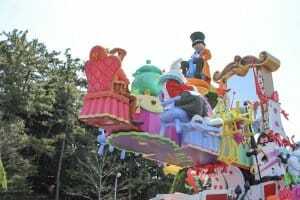 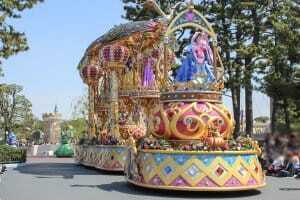 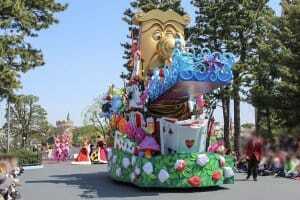 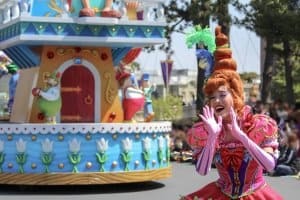 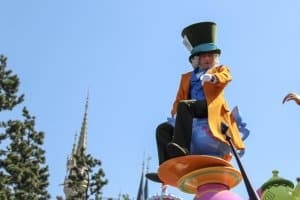 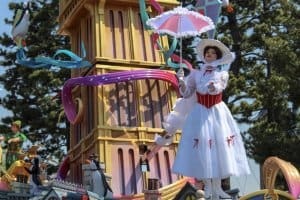 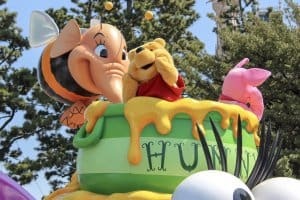 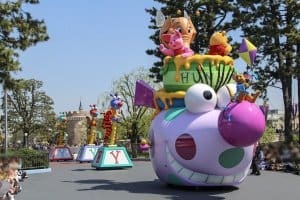 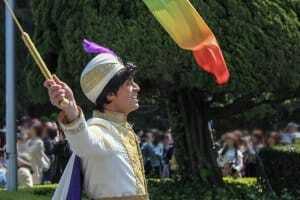 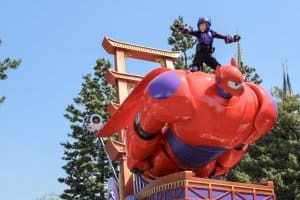 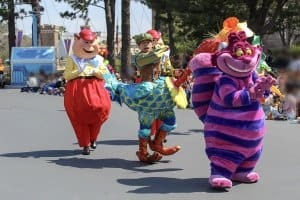 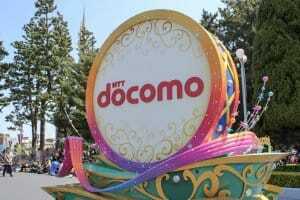 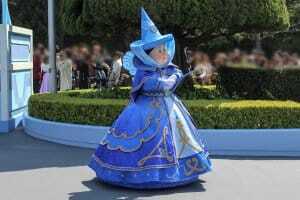 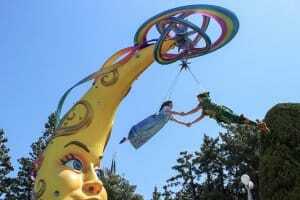 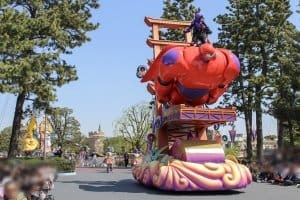 The newest parade “Dreaming Up!” had a preview today at Tokyo Disneyland, which is the replacement for “Happiness is Here.” If you’d like to see the parade before the official start on April 15, 2018, check the times board in the Hub area. 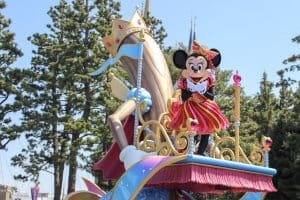 The schedule is sometimes posted there, otherwise it’s unannounced. 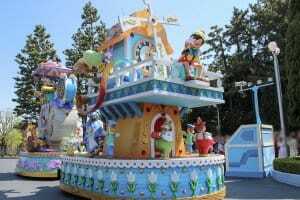 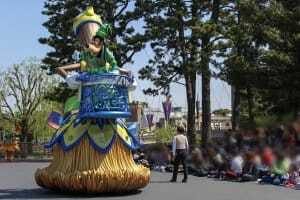 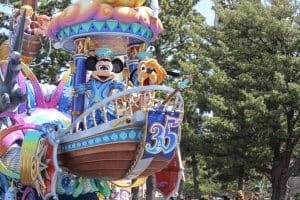 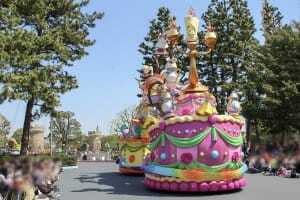 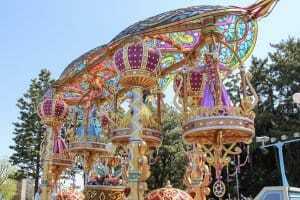 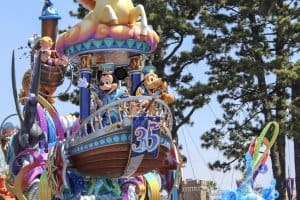 Tokyo Disneyland’s 35th anniversary “Happiest Celebration” starts on April 15, 2018, featuring elaborate decorations, a huge selection of merchandise and food. 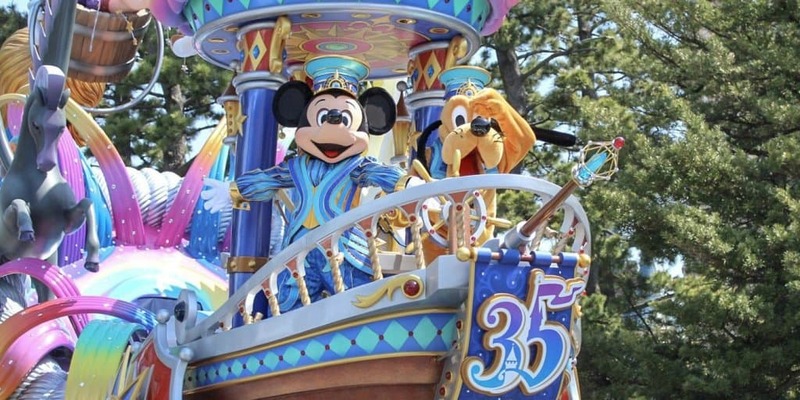 Be sure to check out the full Happiest Celebration range, as well as the Duffy and Friends “Marching Band Fun”, and “it’s a small world” merchandise. 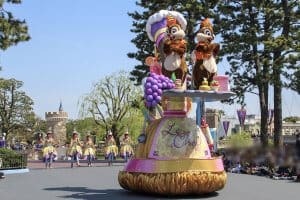 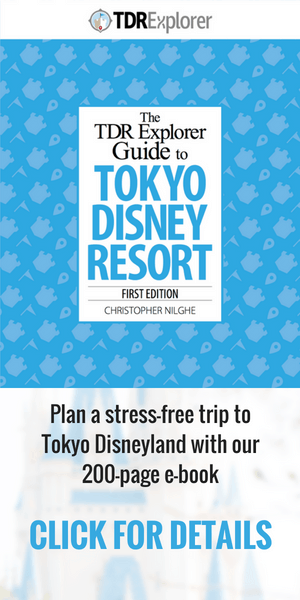 There’s a new “Duck Family Chocolate Competition” shop at Tokyo Disneyland too!